"We plan to produce 60,000-65,000 tons of hazelnut in 2018, which is much more than last year. As for exports, this depends not only on increasing production, but also on prices in world market,” he told Trend on April 8, adding that if prices do not drop, the growth of exports will be about 10 percent. "To this end, the Consortium has created a new training center for 60 people. Three times a week we provide farmers with the necessary training,” he said. 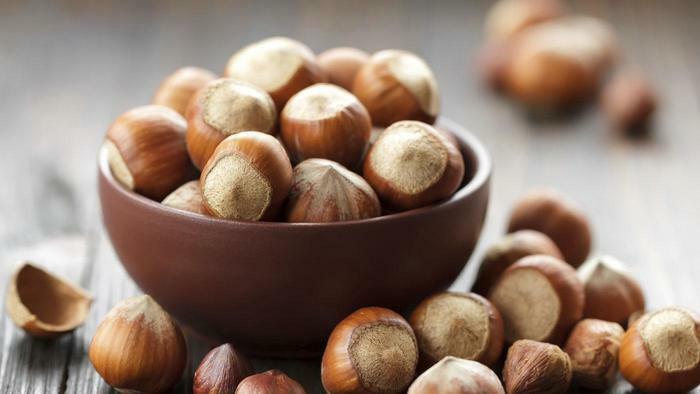 In addition, last year the Consortium sent a delegation of exporters to a hazelnut processing plant in the U.S. state of Oregon so that they would learn the process. "This year our goal will be to conclude agreements with large buyer companies. Having the necessary advertising, it will be possible to conclude more profitable contracts with such companies," he noted. Several varieties of hazelnuts, such as Atababa, Ashrafli, Ghalib, Ganja, Sachagly, Topgara and Yagly, are cultivated in Azerbaijan. Many of the country's hazelnut orchards are situated in the foothills of the Caucasus Mountains in the regions of Gakh, Zagatala and Balakan.